Factory Direct Medical is proud to present its product line of electric mobility scooters. 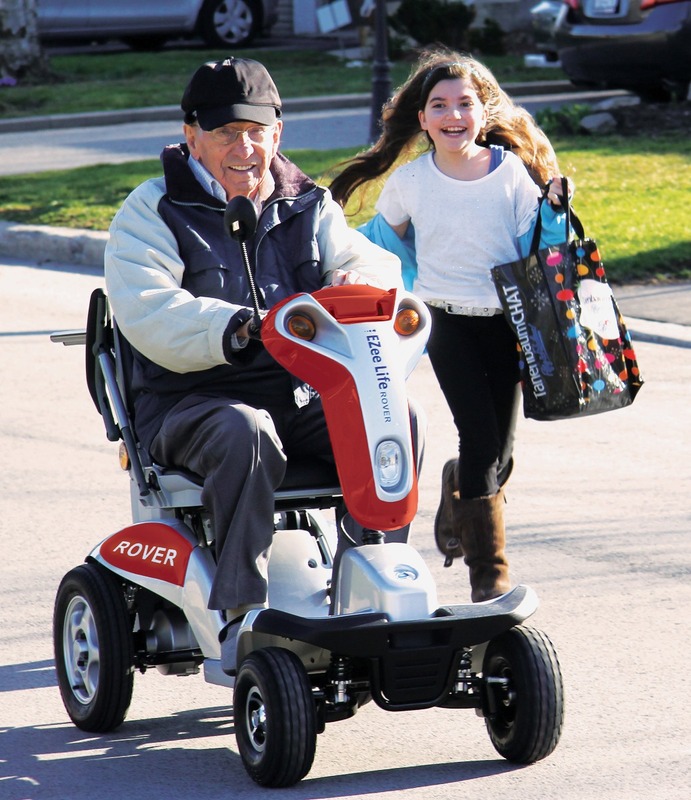 These mobility scooters are high quality electric personal transporters that offer a range of designs to meet the needs of a variety of users. We offer models in both three wheel and four wheel configurations and all can be disassembled or fold up for easy transport in most vehicles. The Classic, Elite and EZee Travel are the most portable of the models and the Rover is the one to choose for those who want to travel a wide variety of terrains. For those who want an economy model we have the EZ5S and EZ6S.